Home / Uncategorized / Aloha! 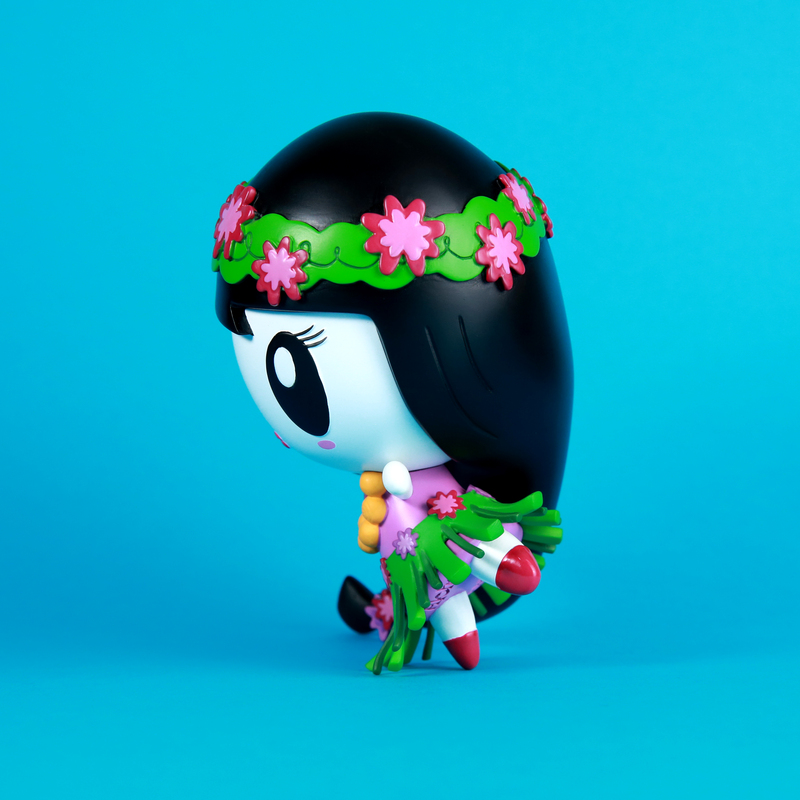 Lolligag Vinyl Toy – Available in 2 Weeks! Aloha! 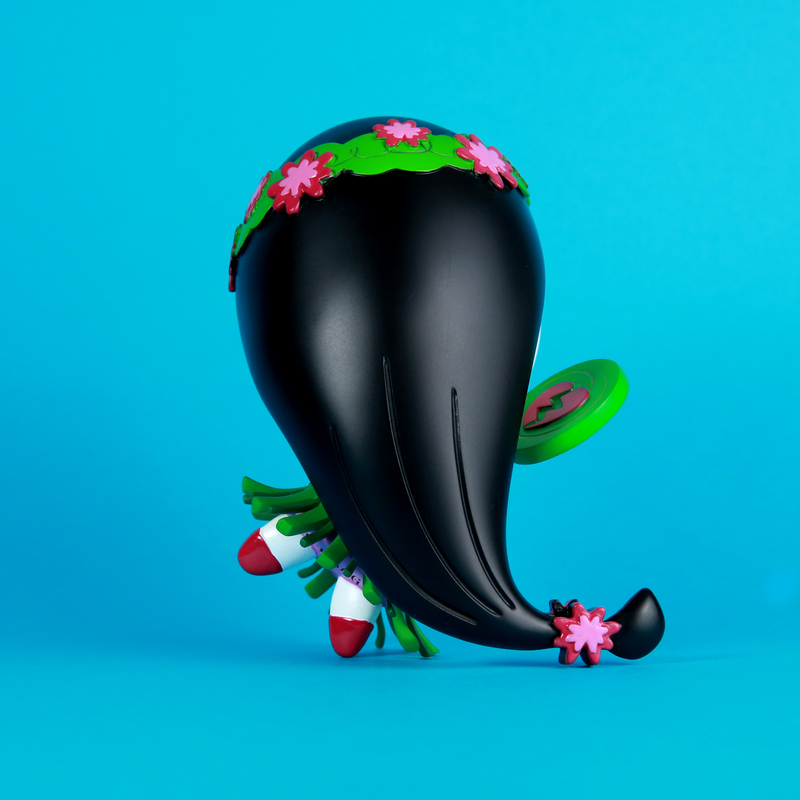 Lolligag Vinyl Toy – Available in 2 Weeks! Hot on the heels of the very first Lolligag designer vinyl toy release, Vive La Lolligag, Bombastic Fantastic is proud to present our second collectible art toy, Aloha! Lolligag. Surfing on a wave of enchantment and wonder, Aloha! 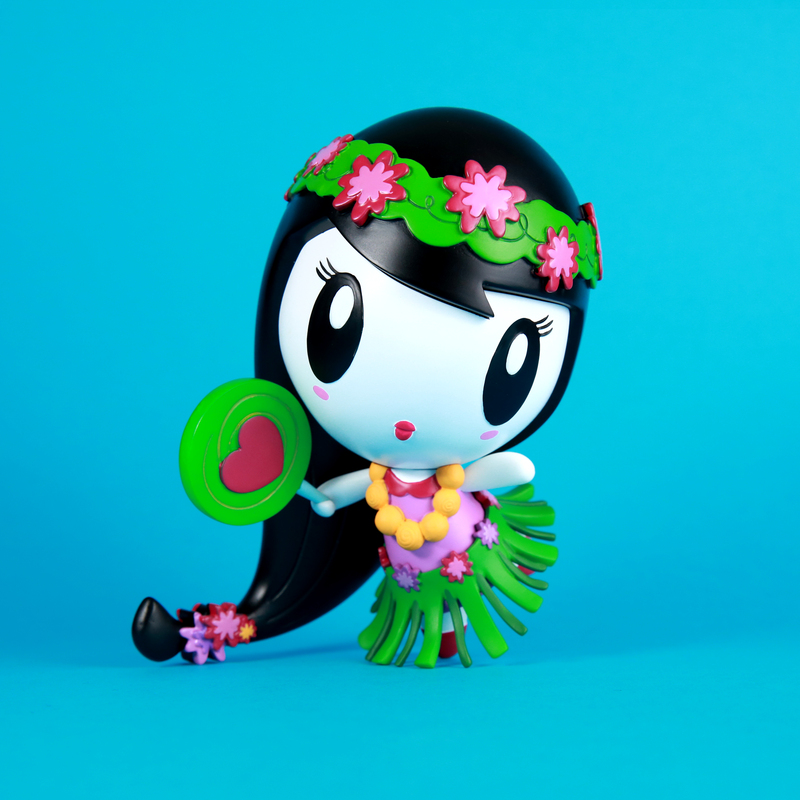 Lolligag finds Lolligag reimagining herself as a classic hula girl from the Big Island, complete with a flowing grass skirt, a Kukui nut necklace, a Haku lei around her head and a lollipop in her hand. This kawaii Hawaii set is extremely limited to 125 pieces worldwide. Aloha! Lolligag Vinyl Toy will be available at Qpop Gallery on March 25 at 7PM… and online here lolligagworld.com on April 1 at noon, PST.